An international project, led by the University of Portsmouth’s Cluster for Sustainable Cities, with a funding value of 1.6 million euros, has successfully been kicked-off in a two-day event. 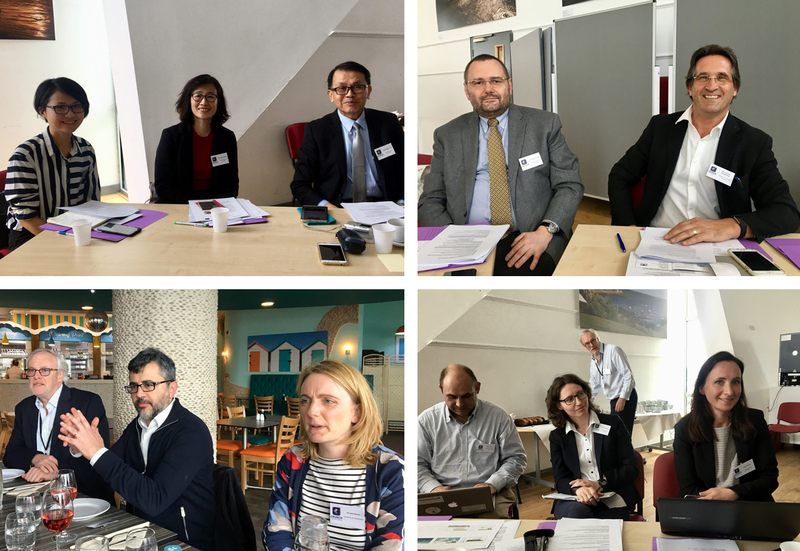 25 senior researchers from six countries came together to commence the important work in an intensive research workshop in Southend-on-Sea (23 April) and in London (24 April). A NEXUS is a focal point that bundles a series of connections and links, such as a system of urban infrastructure. CRUNCH will help cities to solve the increasing challenges of food, water and energy management. It has an integrated approach to facilitate decision-making and learning from city to city. Increasing demands for food, water and energy often exceed the capabilities of any one city, region or government. Combined with population growth and the expansion of cities, a collaborative and integrated approach is required to meet these future demands. The international three-year project involves 19 partners from six countries and is funded with 1.6 million from eight different funding agencies. In the UK, the project is funded by the ESRC, the AHRC and Innovate UK. The six participating municipalities are: Southend-on- Sea (UK), Eindhoven (Netherlands), Gdansk (Poland), Uppsala (Sweden), Miami (USA) and Taipei (Taiwan). The city of Glasgow is participating as Observer City. Each city will identify an urban area as testbed, to develop an Urban Living Lab where Nexus rethinking of infrastructure could be tested. 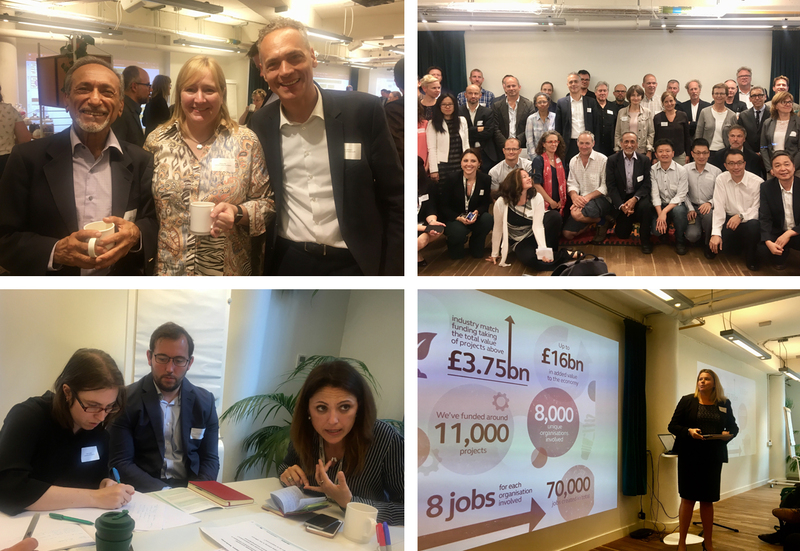 The project was selected as part of the joint call ‘Sustainable Urbanisation Global Initiative’ (SUGI), organised by Urban Europe JPI and the Belmont Forum with support from the European Commission. Fifteen projects were selected from a pool of 88 projects. The 2nd CRUNCH Project Meeting will be held on 12-14 September 2018 in Gdansk, Poland. The 3rd CRUNCH Project Meeting will be held in March 2019 in Eindhoven, The Netherlands. The 4th CRUNCH Project Meeting will be held in September 2019 in Miami, USA. The 5th CRUNCH Project Meeting will be held in March 2020 in Uppsala, Sweden. The 6th CRUNCH Project Meeting will be held in September 2020 in Taipei, Taiwan. Two Additional High-Level Coordination Meetings will be held in June 2020 and June 2021. March 2021: Final Project Phase with the Urban Transition Pathways Symposium.